See our daily live presentations at the Kitchen and Bath demonstration area directly across from our booth, featuring our custom high-end components with the revolutionary Cabinotch® Cabinet Box System. Cabinets assemble quickly and easily! Add Keystone’s doors, drawer fronts, dovetailed drawer boxes, moulding and more. 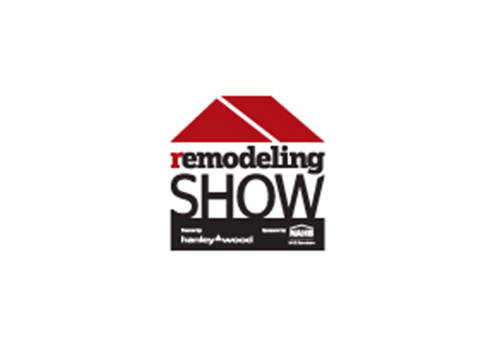 Also at the show, see our full line of cabinet components, and learn about the benefits of cabinet refacing, one of the fastest growing segments of the remodeling industry. Find out about our live one-on-one Cabinet Refacing Training at our facility in Lancaster, Pennsylvania. CABINOTCH® is a registered trademark of Insourcing Specialists, Inc., an affiliate of Columbia Forest Products, Inc.